These days laptops have taken over the desktop computers as they are very comfortable and convenient to use. You can take them anywhere along with you so that you could never stop working. 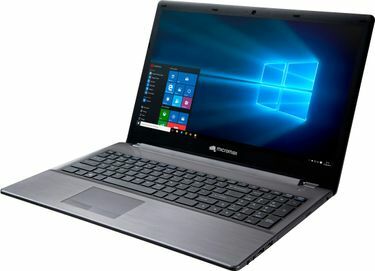 There are various brands like Dell, HP, Lenovo, Toshiba, Acer and much more that offers laptops equipped with the i3 processor under INR 25000. 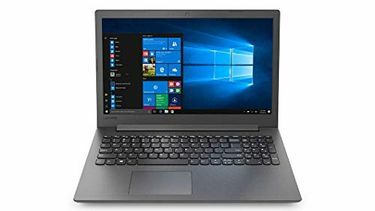 If you are specifically looking for i3 processor laptops, then you should check out the price list that contains 14 i3 processor laptops under INR 25000, which is updated on 19th April 2019. The laptops with Intel i3 processors are for the everyday uses that feature richer package within the budget of everyone. These laptops come with all the required ports like USB 2.0 and USB 3.0 and HDMI. Depending upon the choice and need, users can benefit from 2GB of RAM to 8 GB of RAM. You also get DVD/ CD writer and a multi card slot. With the display size of 15.6", you get the resolution of 1366 x 768 pixels. This gives excellent picture quality for watching videos and playing games. 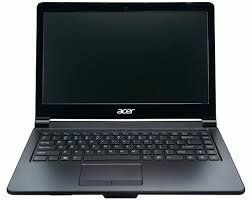 These laptops are available to buy online at the lowest price. 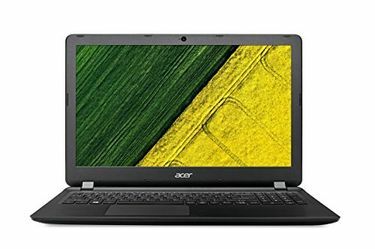 There are various online shopping sites like Flipkart, Shopclues, Paytm, Amazon, where you can find the laptops at the lowest price. 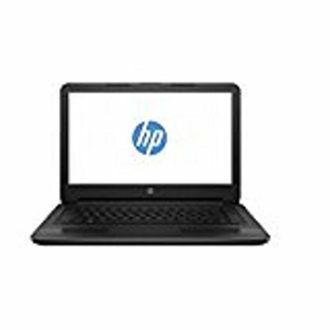 You can compare the price of all the listed laptops online so that you get the desired laptop at the lowest price online. 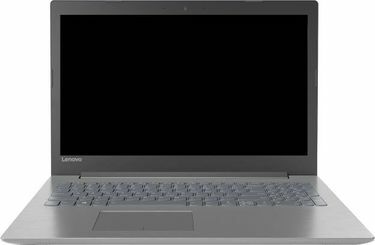 Laptops with i3 processors are the best budget laptops for every day basic use.